Click Here to Contact Us Now! Aloha – thanks for your interest! We are hiring a tax pro for the tax-season for the coming tax season. Applicants MUST have experience preparing tax returns. Receive better pay and more freedom than what the mainland companies offer (our commission rates are considerably higher). The drama-free work environment is the best part of the job. The job is autonomous and we refuse to work with unreasonable customers. We also pay for your parking. Employees must agree to and sign exclusivity, privacy, and non-compete agreements. Good ethics are a must – and we operate only with aloha toward our customers. 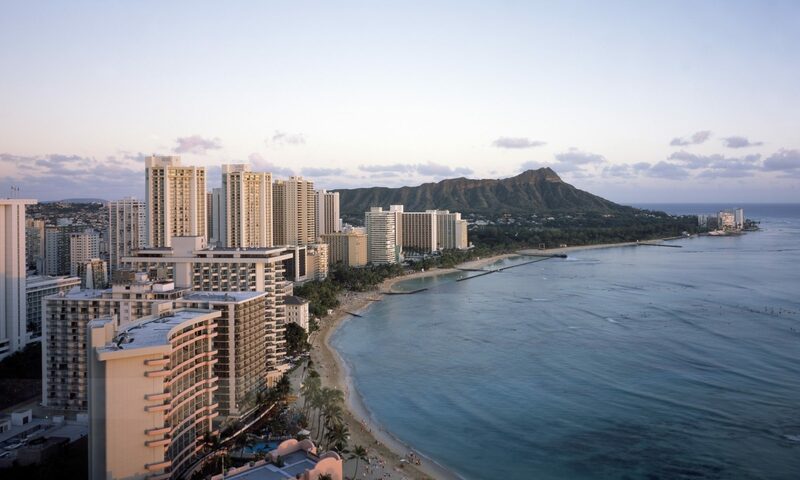 We are located on Oahu by the airport. Are you a good fit? Please contact us and let us know that you are inquiring about the position.